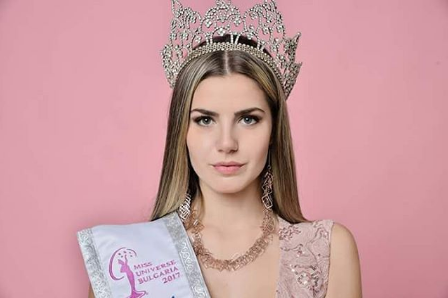 Due to incomplete majority (under 18 years of age) of the currently crowned Miss Universe Bulgaria 2017 - Mira Simeonova, unfortunately she is not allowed to participate in the Miss Universe 2017 finals. 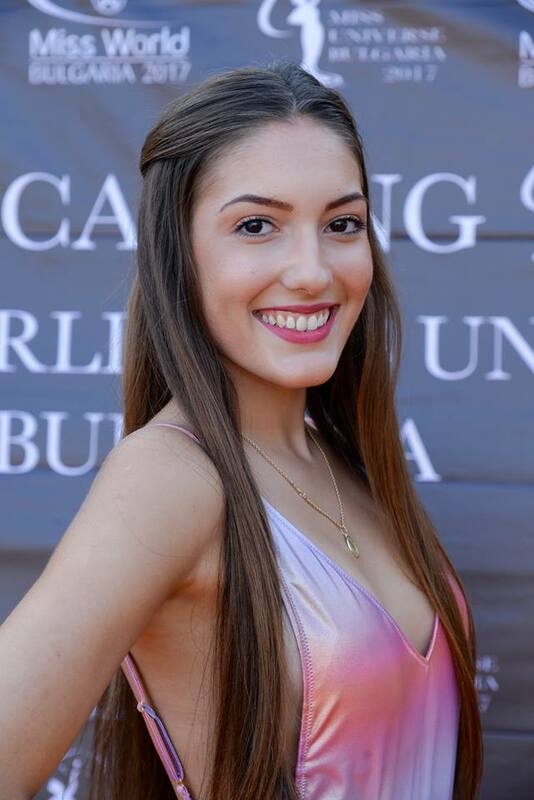 The team of Bok Star Models, as the Miss Universe Official Licensee for Bulgaria, after submitting a meeting, chose а finalist from the final of Miss World and Miss Universe Bulgaria 2017 - Nikoleta Todorova for the new Miss Universe Bulgaria 2017! Nikoleta Todorova is 19 years old from Sofia, she's a first year Archeology student in the St. Climent Ohridski University of Sofia. She will represent Bulgaria at The #MissUniverse2017 finals on November 26, at Planet Hollywood Resort and Casino in Las Vegas.